Numbered tags promote a bold statement with the detailed design that personifies a gallant structure. They are best suited for restaurants, hotels, airports, train stations, and any other environment where proper identification and protection of guest/ traveler’s property is required. 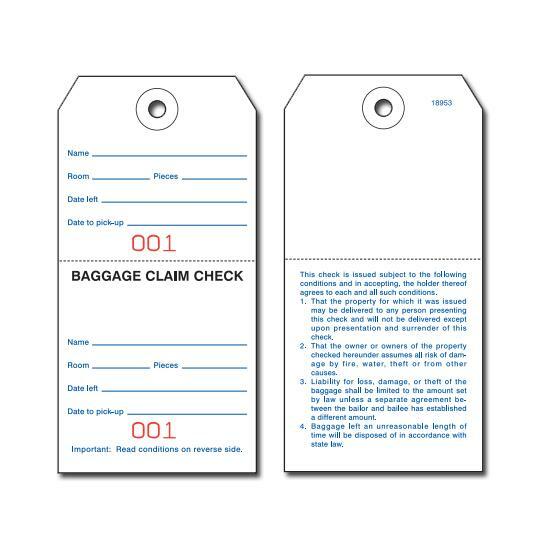 Our check tags are designed to intuitively prevent theft and loss in almost any settings. They have a professional look with bold digits on either side and are available in white, blue, red, and orange colors. 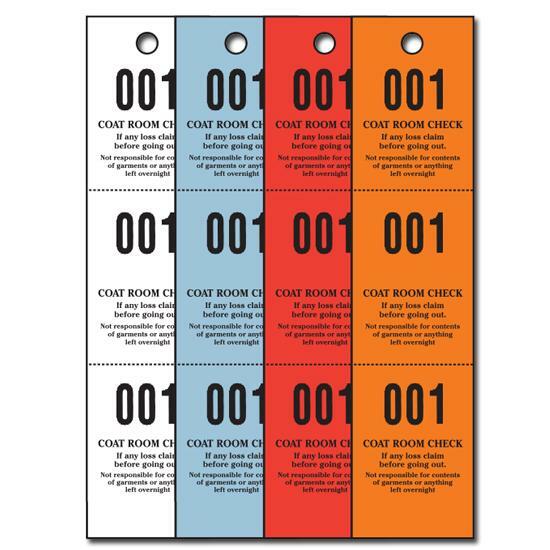 To make room for a viable coat check system in your hotel, theaters, or place of work, it is highly recommended that you get two tags from our wide selection wherein a tag is attached to the hanger, and the other is given to your guest/customer. This provides you with a quick and efficient way to render an impeccable service to your customers. Our tags help to create an enjoyable atmosphere for your customers where they can enjoy the exotic feel of their trip with the assurance that their properties have been adequately protected from theft and loss. They showcase durability, lightweight technique and excellent value for money. 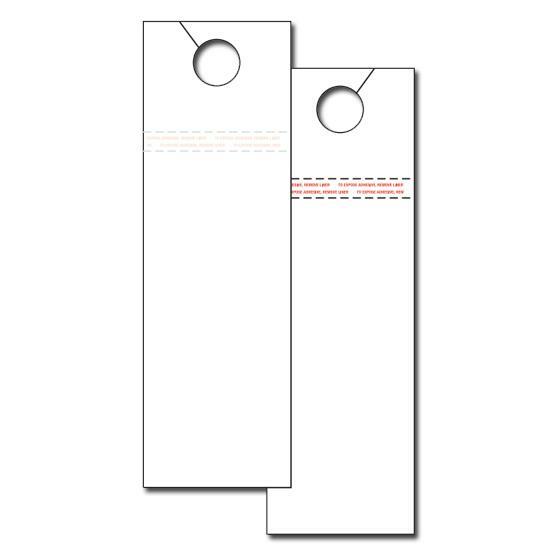 The frequentation of style and ornamental characteristics in our collections can be felt in these tags as well. 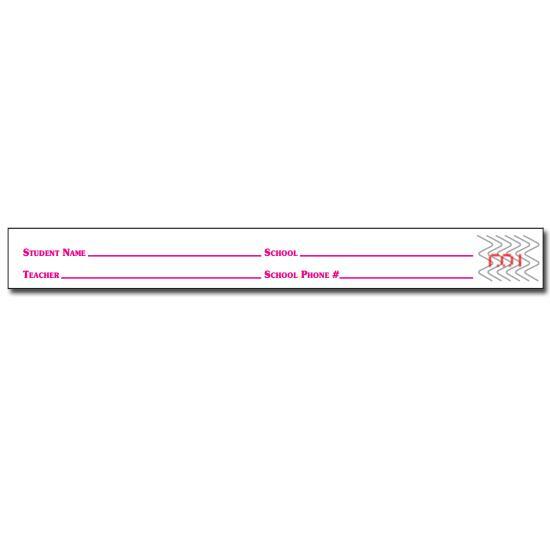 One benefit of utilizing our check tags is that they help to foster and enhance your relationship with your customers by helping to create a conducive environment that will give you a professional image, gain their trust and help make them your regular customer.